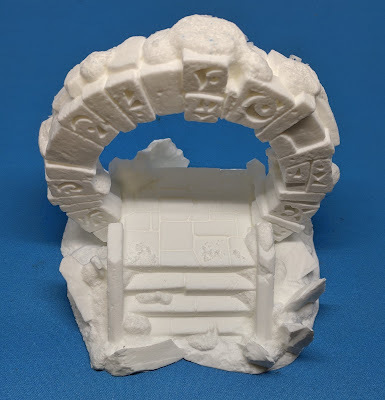 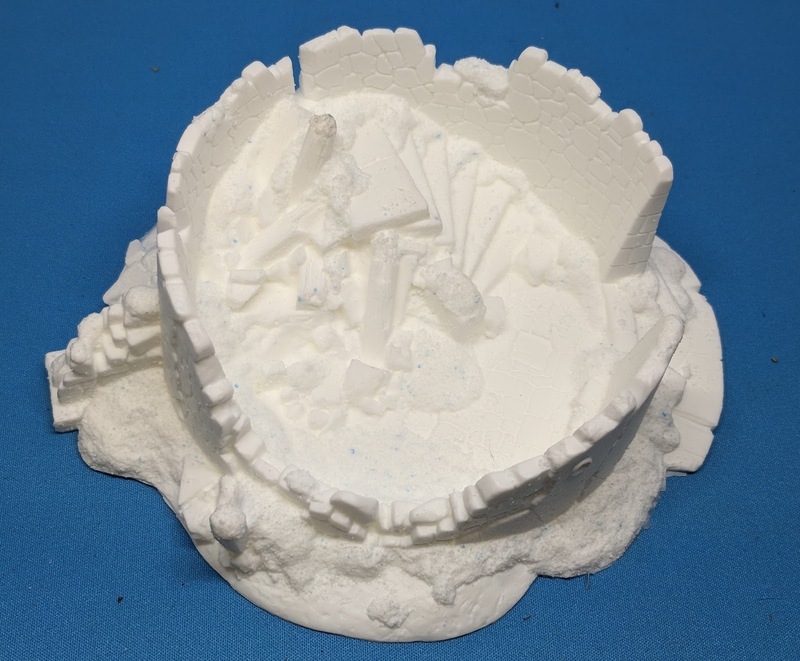 THMiniatures is a small company making resin terrain pieces. 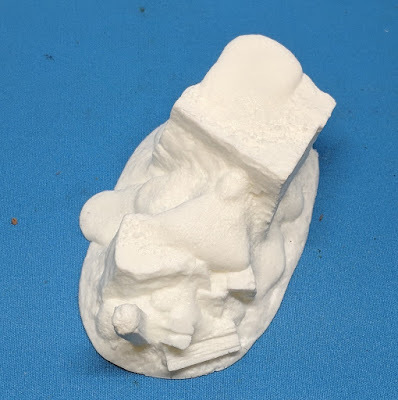 I've talked about them a few times. 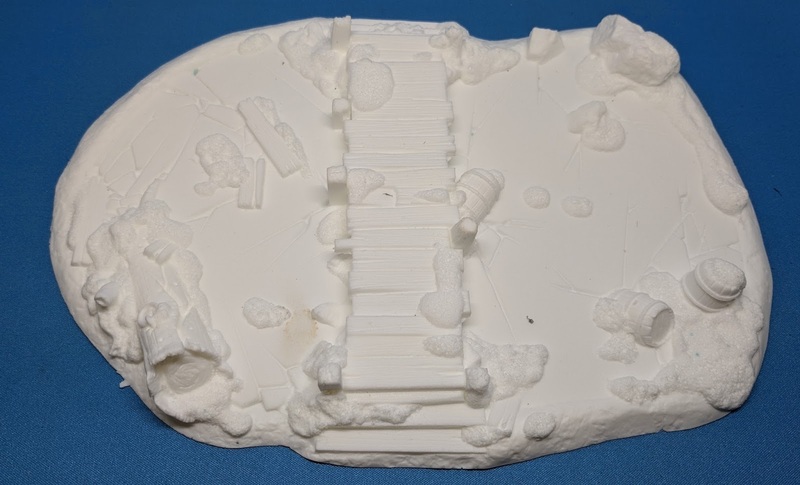 They are also creating the new plastic terrain for the Confrontation Classic Kickstarter. 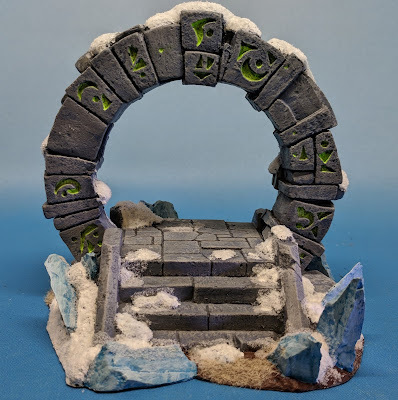 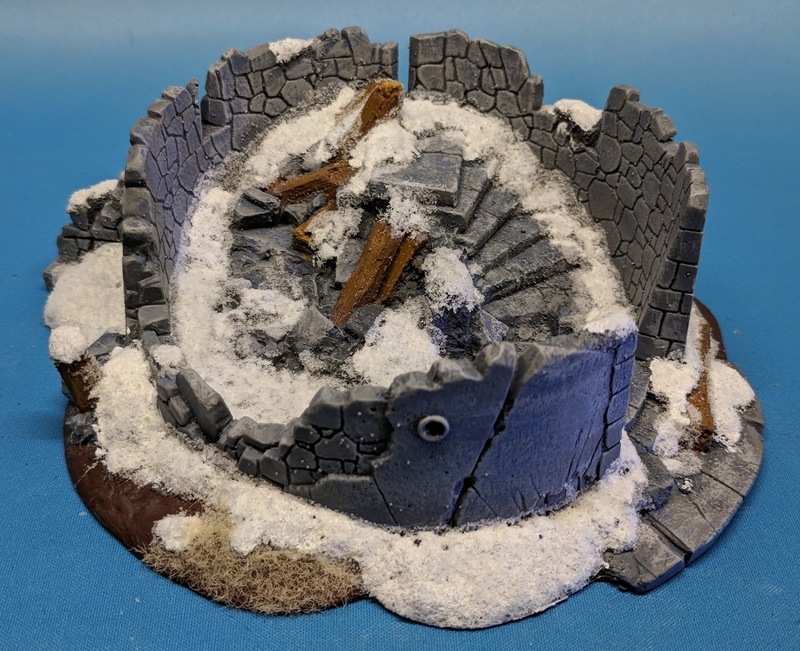 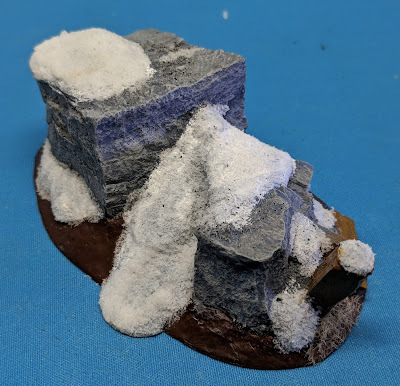 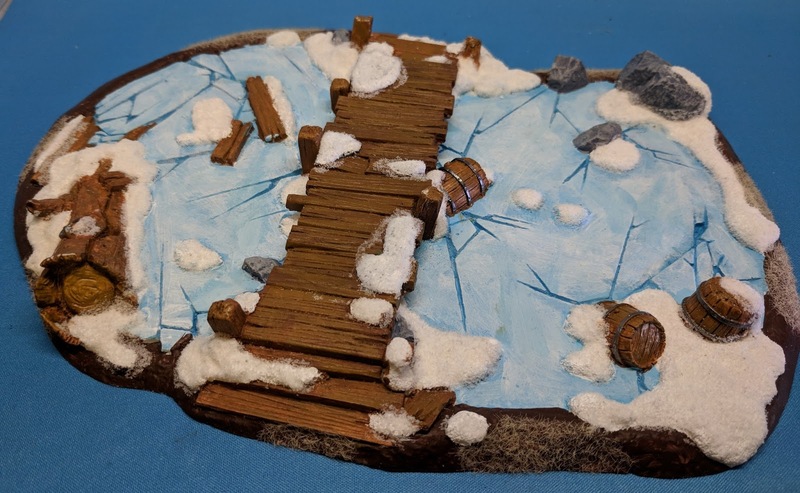 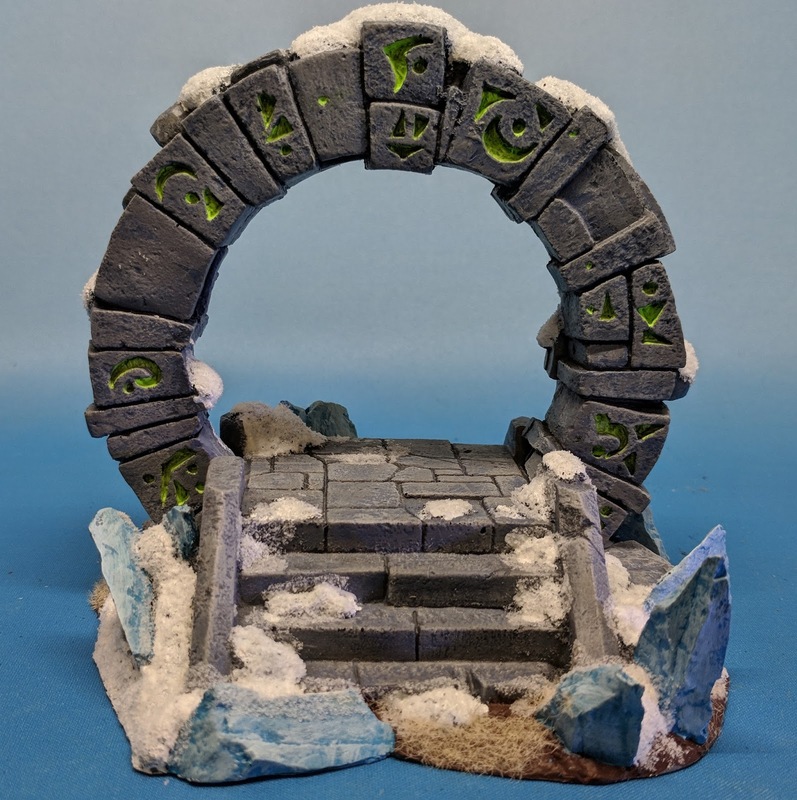 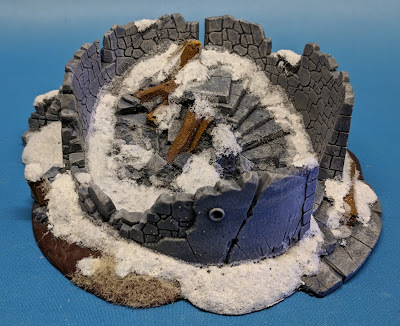 I have liked their stuff since their first kickstarter, and so I decided to get some of their snow terrain to help improve my snow mat table for tournaments. 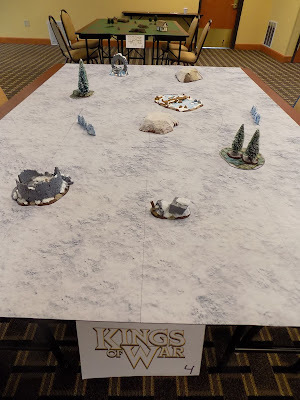 I did manage to finish just two days before the tournament.